After massive label debut Hero on Mainstage Music earlier this year, Croatian duo TWIIG follows up in style with We Are. The Sound Of Whartone Ibiza 2016 featuring a huge selection of brand new exclusives primed for this summer's Ibiza season. Reminiscent of the brazen rock-n-rolla sound that made his remix of Ferry Corstens Punk a mainstay in the sets of Above & Beyond! Contrasting the electro-edged groove with an ethereal breakdown, Arty is able to explore some of the left-field ideas seen on his debut album while maintaining the peak-time feel. Sweeping synth textures and a spacey piano provide a reflective pause, before Distorted Love slams into another adrenaline fuelled eruption. Slimane, He will not waste any time. Barely a month after winning The Voice, Slimane unveiled on Thursday the video for her first title Panama, his fans were able to discover May. Gyal You A Party Animal is a song performed by Jamaican recording artist Charly Black. AlunaGeorge are an English electronic music duo from London, consisting of Aluna Francis and George Reid. Really happy with this vocal version of Wombass! Middle is a song by the French electronic music producer DJ Snake with vocals from the British singer Bipolar Sunshine. In July 2016, the song was announced as the lead single from DJ Snake's debut album Encore. M6 Hits summer 2016, the explosive cocktail of your album was a triple event at a special price. Beginning to make waves last year, Tropical House has officially set sale to become the Sound of Summer and will surely make way for countless summers to come. Tropical House from Ministry of Sound is as essential as your passport this holiday season, fusing the massive house genre with the laid-back vibes that every poolside bar is made of. A brand new sound of house music has been taking over the globe. Heard on every white-sand beach beside every blue-sea shore, is the ultimate summer-soaked sound. Each disc boasts the biggest and best tracks from the genre, as a host of massive names in the world of House. 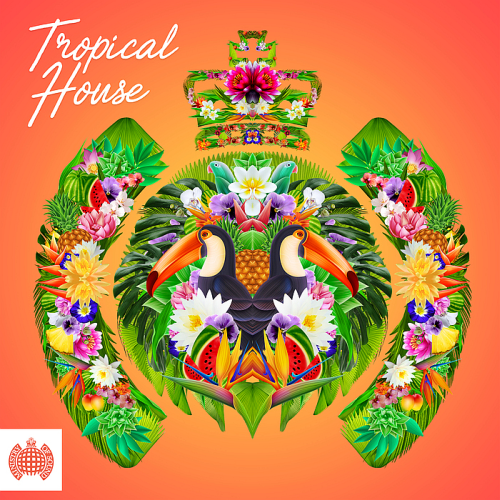 Having been simmering away for long enough, Ministry of Sound are happy to present Tropical House! Do It Again Medley with Billie Jean is a song by the Italian music project Club House. The song combines elements of two hits made famous by other artists: Do It Again, top-ten hit by Steely Dan and Michael Jacksons number-one song from earlier in the year, Billie Jean. Songwriting credit on the track is given to Jackson as well as the primary members of Steely Dan, Walter Becker and Donald Fagen. Generally, Italo-Disco consists of English pop vocal over mid-tempo, heavily synthetic disco or hybrid disco-electro rhythms, with emphasized lead synths. It was mostly produced by Italians. This style scene is said to have been named by ZYX boss Bernhard Mikulski to market licensed releases and numerous compilations! This is a little unexpected. 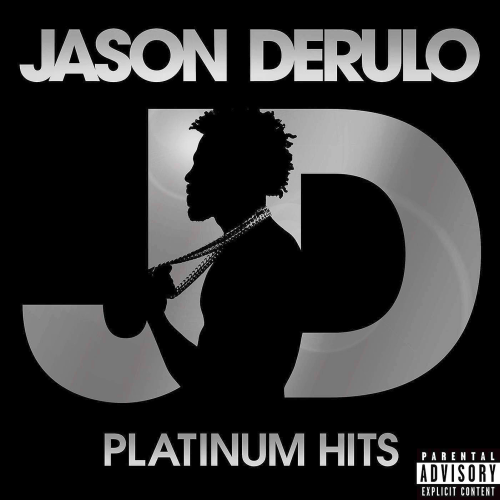 Instead of moving ahead with album number five, Jason Derulo will release a best of compilation called Platinum Hits on July. Theres certainly enough mega-hits in his discography to choose from. And if he includes international smashes, then the list gets even longer. Since then Jason has established himself as one of the most consistent hitmakers in pop racking up huge hits with Ridin Solo, Don’t Wanna Go Home, Talk Dirty. His last smash was synth-pop anthem Want To Want Me, which peaked at number 5 on the Billboard Hot and sold double platinum. The tracklist of Platinum Hits hasn’t been revealed yet, but you can see all his platinum-certified singles below. 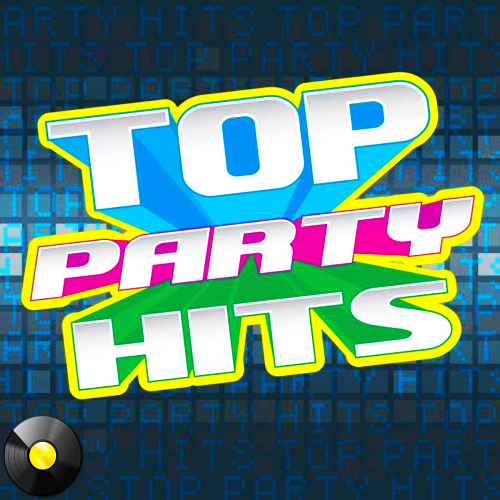 Dance-Pop, Dirty Rap, R&B, Hip-Hop | Beluga Heights, Warner Bros. 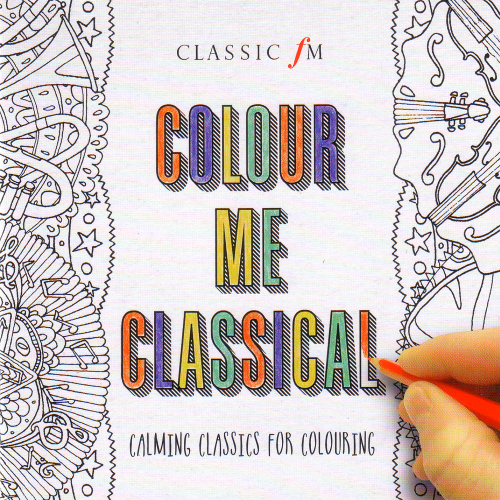 Beautifully executed: classical music is a perfect accompaniment to colouring. I bought it on a whim for my daughter who adores colouring and shes been merrily listening to Pachelbel’s Canon, the Satie Gymnopedie and Debussy’s Clair de lune. The choices are carefully considered, and the presentation standard remarkably high for the price really. Classic FM presents the first classical chillout album with a 84pg travel sized colouring book full of relaxing mandala-based illustrations. Unwind and relax with these 40 unique illustrations for colouring. Each illustration has been designed to complement our selection of calming classics so whether youre on the move or simply passing the time, expand your creativity and Colour Yourself Classical. Stop the Cavalry is a song written and performed by the English musician Jona Lewie. The song peaked at number three in the UK Singles Chart, at one point only being kept from number one by two re-issued songs by John Lennon. Lewie said that the song was never intended as a Christmas hit, and that it was a protest song. So It Goes is a song written and recorded by Nick Lowe. The single was Nick Lowe’s solo debut following his departure from Brinsley Schwarz, and was the first single released on Stiff Records. Following the demise of the band Brinsley Schwarz. Contractual difficulties prevented their recordings being released and despite manager Jake Riviera's efforts record companies were not interested in signing Lowe as a solo artist. Kelly Rowland rose to fame with the success of Destinys Child during the late 90s. During that time, Destinys Child catapulted into the new millennium as one of the best-selling female musical groups in history. Alexandra Imelda Cecelia Ewen Burke is a British singer-songwriter and voice actor. Burke was exposed to music from an early age, with her mother, Melissa Bell, being the lead singer of Soul II Soul. I Will Always Love You is a song written and originally recorded by American singer-songwriter Dolly Parton. Her country version of the track was released as a single. True Colors is a song written by American songwriters Billy Steinberg and Tom Kelly. It was both the title track and the first single released from American singer Cyndi Laupers second album. This could and should so easily have been a 5 star compilation given the sheer volume of songs to choose from but sadly it falls short. That said for those who want an introduction to what punk was I suppose it's not too bad. Where are the Clash and London to name but two and there are certainly many, many more! I suppose it could be down to copyright etc but the word best is somewhat misleading? 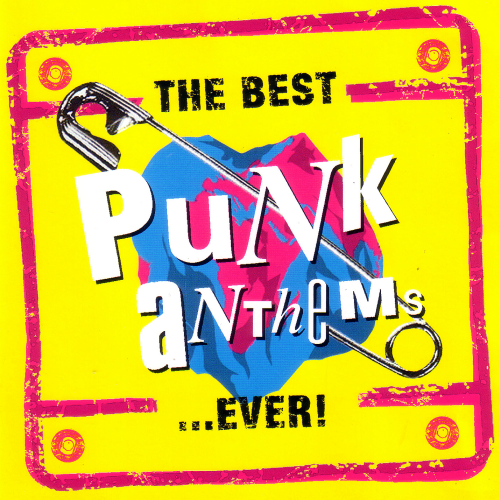 Perhaps one day someone will get it right and release the definitive punk collection as to date many have tried and all have failed. Won't hold my breath though. Nice selection all be it..a bit poppy for the original punks of the eara, but a good chioce for nowadays punks to look back on & see where it all started. Continually paving the way for up and coming artists to walk the road to glory, they have perfected the craft of creating everlasting and timeless sounds, making crowds roar and festival grounds tremble. Smash the club with this awesome tune by Dario Synth and Simon Dekkers. The stomping kicks and the crazy siren create a cool drop that leaves you totally defenseless and ready to jump on any floor. My House is fueled with engaging synths and pumping grooves and refined with an emotional piano-infected break. A energetic major tune for some serious mainstage action for all the House fans out there. The eccentric duo is making huge waves with Crazy For You, beautifully structured and, as always, wayward sounding.